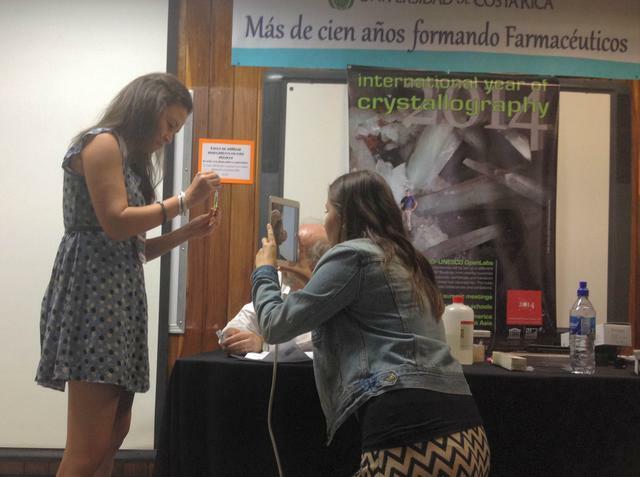 This School of crystallization and polymorphism, the first of its kind in Costa Rica, dealt with theoretical aspects of physico-chemical knowledge of crystallization methods and crystallography, applied to crystal growth, crystal structural characterization, materials science, industrial crystallization, nanotechnology and pharmaceutical drugs. 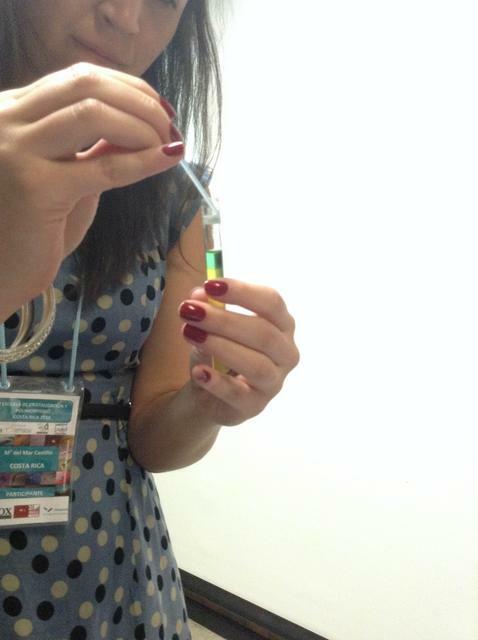 Practical aspects included handling database tools for the crystallization and determination of molecular structures. 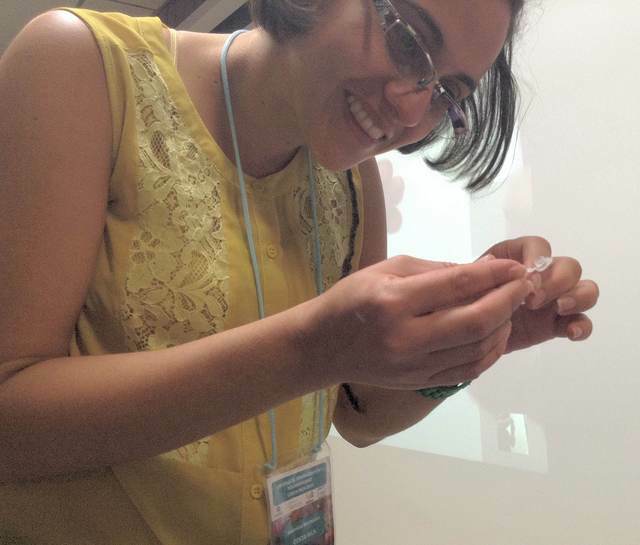 Experience was gained in the use of specific crystallography and pharmaceutical databases. This kind of school is very useful for post-graduate students with intensive courses giving an overview of crystallization and polymorphism. 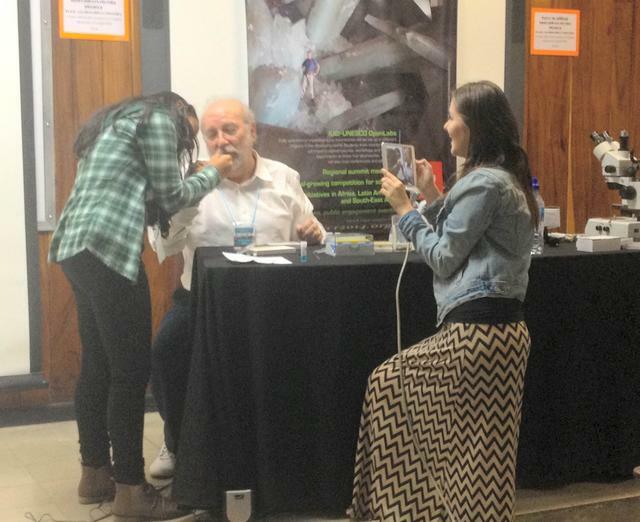 Silvia Cuffini, Andrea Araya, Juanma Garcia-Ruiz, German Madrigal, Joel Bernstein. 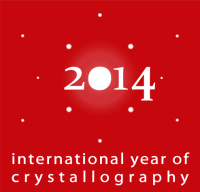 Introducing the International Year of Crystallography. Local organizers Andrea Araya and German Madrigal. 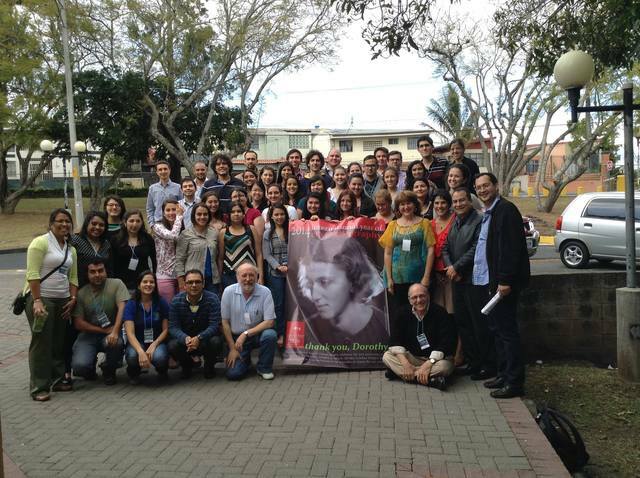 Andrea Araya, Juanma Garcia-Ruiz, Silvia Cuffini, Joel Bernstein, Abel Moreno, German Madrigal.